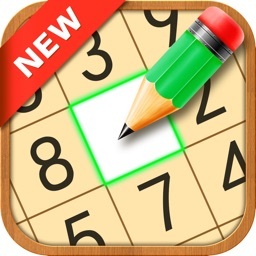 Nuzzle is an exciting logic problem and numbers game where you have to solve problems similar to solving Sudoku puzzles. Line up the numbers so they match the numbers on the screen. You have to pay attention to the number order when you place your numbers. Our logic problems will test your problem solving skill to the max. 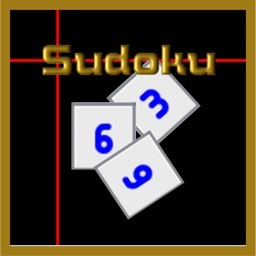 It’s a fun riddles and brainteasers for people who love to play Free Sudoku games or Kakuro and is looking for new mind puzzles to master. People love to solve problems, including logical problems, even when they are relaxing. That’s why so many people are playing numbers game such as free sudoku games, kakuro, 3, or other mind puzzles. 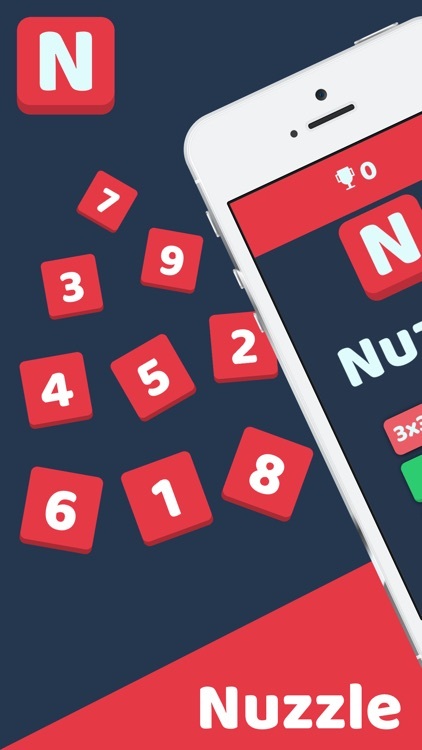 There are so many fun riddles out there but we promise that Nuzzle is one of the most exciting and addictive brain teasers and logic problem game on iOS. 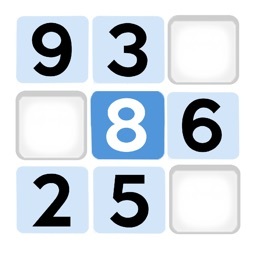 GAME OBJECTIVE: place and align the number tiles on the grid. 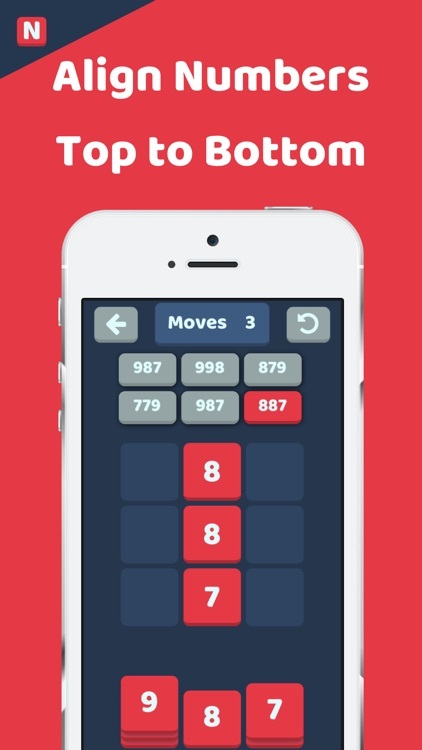 Make sure you you match up the number order with the six numbers shown at the screen. * Exciting, fun numbers game for brain storming or brainteasers. * No calculation needed. Just match the numbers on the screen. * 3 levels of game: 3x3, 4x4, and 5x5. * Modern, minimalist game design with extra attention to eye comfort. * Drag a number to one of the grids. * Place all the numbers so they match the numbers on the screen. * If you fail, try try again by resetting the board. There are many tips and tricks to solve our number order game. 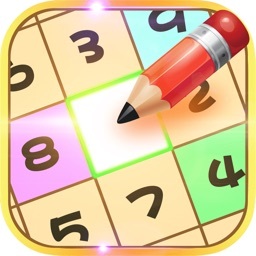 In a way, it’s similar to solving sudoku game but it’s not exactly the same because the numbers to match are already determined. It might not be easy to get the number order right on the first try. Just like solving sudoku games, everyone has their own way to solve problems. If you’ve played a lot of free sudoku games or Kakuro before, you’ll have enough practice and skill to solve Nuzzle puzzle. Don’t’ give up when you can’t solve our brainteasers after a first few try! Feel free to do brain storming by scribbling on the paper or with your mind. Brain storming is very important in problem solving and logical problems. 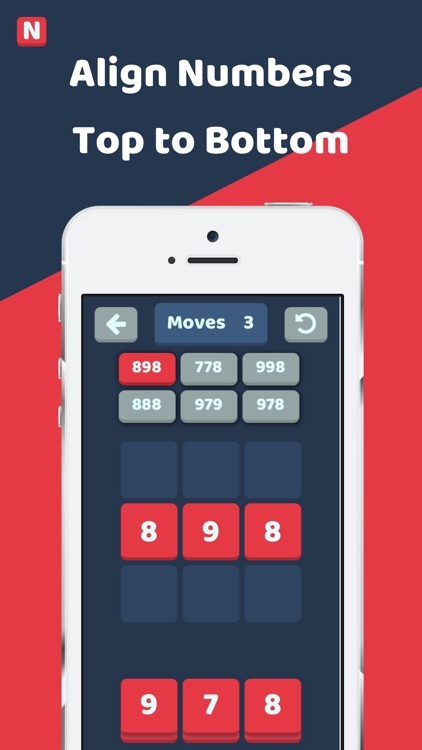 How you solve our numbers game will help you in problem solving in real life too! So, by playing this fun riddle you actually improve your problem solving skill. How cool is that? 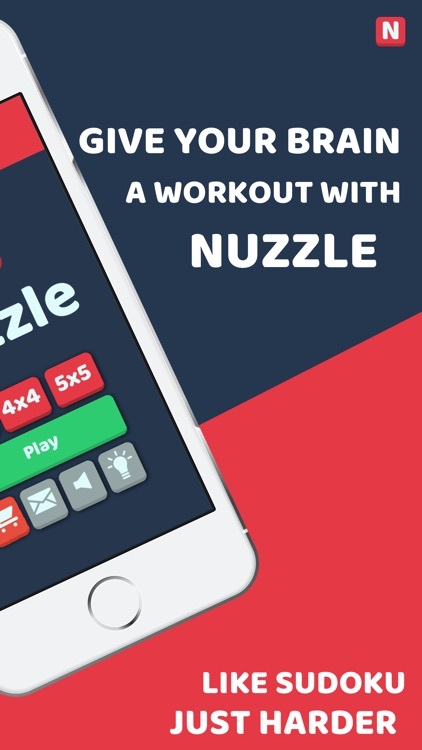 Nuzzle is a NEW numbers game so we need your help and support A LOT! Share our game to your friends and family so they can also enjoy and master our fun riddle. 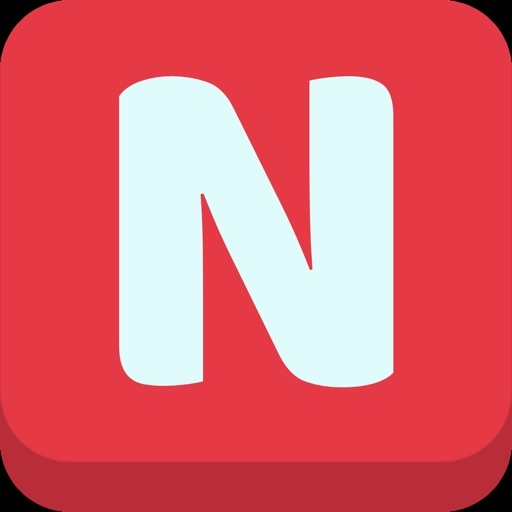 When you encounter errors or things you don’t like, please let us know via email so we have the chance the fix them and make Nuzzle even better to play. Don’t forget to leave us an uplifting review and rating so we can continue to improve our game and make it one of the most popular mind puzzle for everyone!